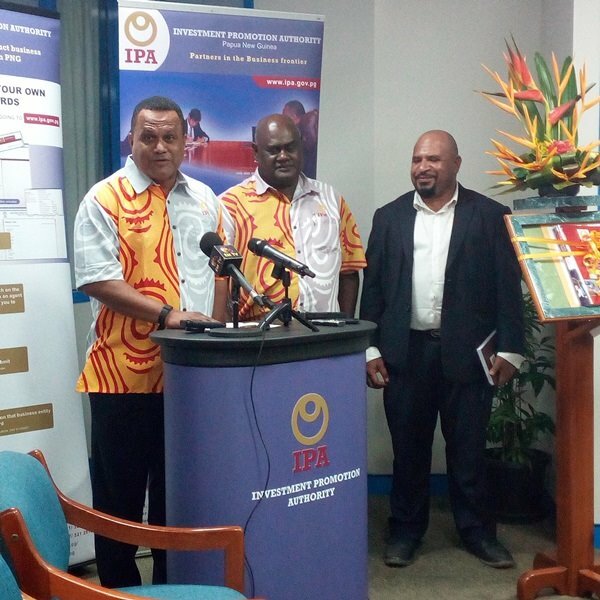 Investment Promotion Authority (IPA) is recognising the efforts of its key employees through the launching of its new IPA National Home Ownership Scheme Policy. IPA Board Chairman Leon Buskins said it is a special occasion and has been in the making for the last 5 years even before his appointment as chairman. There are three categories for employees eligible to apply for the housing scheme, first being employees who have served for 15 years or more; second category for those who have served IPA for 10 to 15 years and finally the third category is 5 to 10 years in the organisation. And employee Beverly Piawu said after 11 years of serving IPA this good news comes as a drink of cold water for her and should be able to assist her in paying off some of the equity for the government housing scheme she is currently under.